Huberty inspires you to be your best self. Our firm’s strategy and vision are driven by our culture day in and day out. We focus on strategies that enhance the overall well‐being of our team members. 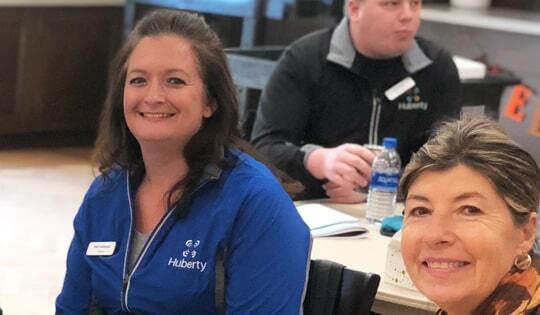 In fact, at Huberty, our entire strategic platform revolves around building a culture of trust and promoting happy, healthy, and fulfilled employees and owners. Our commitment to culture isn’t just talk. At Huberty, we value our employees, their happiness, their health, and their families. 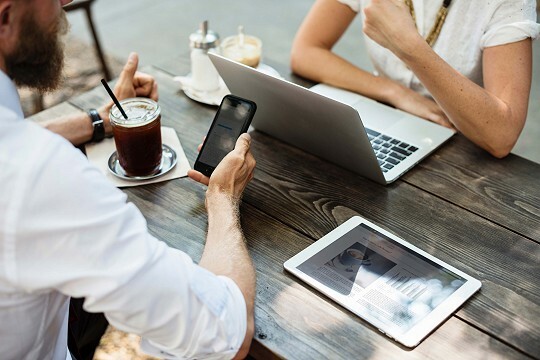 Huberty offers a variety of benefits beyond base pay that include performance-based bonuses, flexible work arrangements, health coverage, 401k/retirement, paid time off, paid holidays, ‘dress for your day’, and more. We believe that happy, healthy, and fulfilled employees create a positive and productive work environment, and we are committed to a culture that fosters growth in all of these aspects. At Huberty, your work makes a difference. 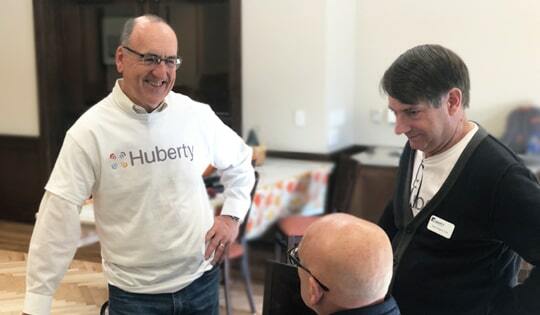 Aside from helping businesses and individuals find financial success, Huberty also works alongside numerous fundraisers, non-profit, and charity organizations. The desire to lend a helping hand and serve the community plays an integral role in our success. Almost all of our employees are engaged in individual causes to benefit their communities. Additionally, Huberty supports numerous employee selected charities through allowing time to participate during work hours, automatic payroll deductions and United Way campaigns. A career at Huberty makes a difference. Huberty employees are constantly learning and developing new skills to add to their arsenals of expertise. Our organization is one of development, growth, and advancement. Huberty employees are never stuck in the same position for years on end, there are always new skills to learn and unique situations to handle! 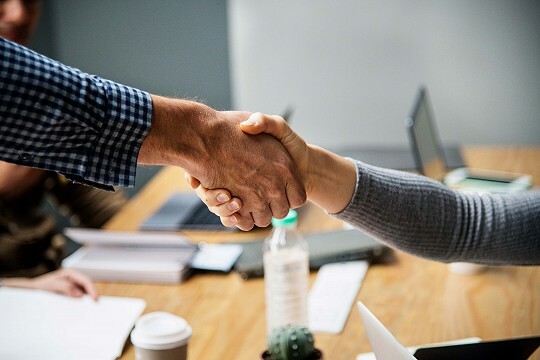 We value our employees and instill our trust in them by providing the means to pursue education and skills that will ultimately lead to further success for themselves, their clients, and Huberty. Huberty fosters the growth, development, and advancement of our employees. Our staff has created a culture where each member is encouraged to be the very best they can be. The Huberty team is our family, and we continuously work towards growth together to become the most trusted professional service firm in our markets. There is no better place to realize your own potential than at Huberty. The Huberty Premier Student Program (PSP) is a three part program scheduled for select days during the late summer and fall. This opportunity is for students that have demonstrated exceptional leadership skills combined with strong academic performance. During these three events students will be participating in networking events, team activities, shadow days, and community service activities geared towards bringing out the leadership skills and potential of each participant while learning about Huberty’s core values. We designed this program to continue our tradition of recruiting people with superior character, talent, and the capacity for significant growth. By participating in the Premier Student Program, you will gain valuable insight into a career in public accounting and the culture of Huberty. Once selected into the program, you will be paired with a Huberty “buddy” who will serve as vital source of information and who will help students assimilate to our firm culture. Students will have an opportunity to learn more about available careers at Huberty and meet professionals from our organization. The events during the PSP will take place at Huberty’s various offices and the surrounding areas. This program is separate from our internship positions and students will not be compensated for their participation in our Premier Student Program. However, students will be reimbursed for travel related expenses associated with our PSP events as well as participate in all events at no cost. Pursuing Bachelor’s or Master’s degree in Business or Accounting. Seeking a full-time internship for January through April 2019 or seeking full-time employment upon graduation in December 2018 or May 2019. Strong academic credentials (Minimum GPA of 3.2 or equivalent). Demonstrated leadership, problem solving and strong verbal & written communication skills. Weekend work or weekend play, we let you decide! Flexible schedules, optional Saturdays, “dress for your day,” summer hours, and working remotely are just some of the options Huberty provides to our employees to maintain a productive work-life balance. We encourage our team to listen to trends in not only the accounting industry, but in all industries. We take the time to understand our clients’ and colleagues’ needs to assist them in becoming successful. Every member of our team has an obligation to express their needs, concerns, thoughts, and aspirations. We are transparent with our team, not just because we trust them, but because we believe in them. 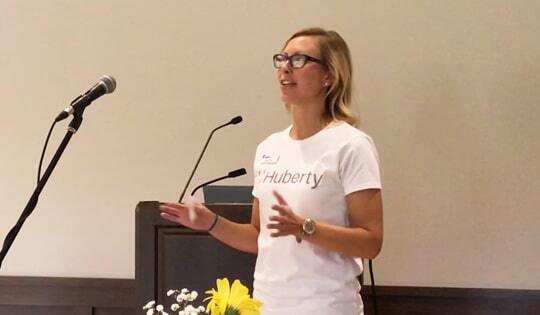 If you’re looking for inspiration and innovation, Huberty is your career destination! View our open positions below. Once you find a position that peeks your interest, you can upload your résumé and submit it to us electronically. We look forward to meeting you! Huberty is a CPA firm that employs a hardworking and experienced team of financial consultants and advisors. At Huberty, we pride ourselves as a destination for innovation and inspiration, and now we are looking to add a Senior Consultant to our team. The Senior Consultant role is responsible for organizing and managing client assignments and projects. Other responsibilities include completion of assignment tasks and components, coaching, advising, and directing team members for meeting clients, and proactive self-development. Huberty offers a robust benefits package, a dynamic work environment, and plenty of opportunity for growth. If you enjoy a diversified workday, working with numbers, and engaging with clients, Huberty’s Senior Consultant role might be the perfect fit. Apply with your cover letter and resume through Indeed today! Huberty is a CPA-led, professional service firm where an inspired team places clients first. At Huberty, our mission is to be the most sought-after firm in our core service area: Accounting, Analysis, Strategy, and Planning. Our vision is to be a destination for innovation and inspiration. The Consultant role is responsible for developing technical skills both on the job and through various formal learning channels. Role functions also include working as an effective team member completing projects in a timely fashion, building strong relationships with peers, identifying task and completing them in a timely manner, implementing solutions for clients, and actively pursuing self-development opportunities that meet the competency model. Huberty offers a robust benefits package, a dynamic work environment, and plenty of opportunity for growth. If you enjoy a diversified workday, working with numbers, and engaging with clients, Huberty’s Consultant role might be the perfect fit. Apply online by submitting your cover letter and resume. This is a strong administrative position, that will work with and support the assurance department by providing a high level of assurance services to various entities, including, but not limited to, small businesses, nonprofits, governments, and employee benefit plans. This position will require a high level of attention to detail along with strong internal and external communication skills. Will proofread various documents for grammar, punctuation, spelling, and math calculations, to produce error-free work. Huberty offers a robust benefit package including; health, dental/vision, life insurance, paid time off, 401K plan, remote work options, dress for day and much more. Huberty is an Equal Opportunity Employer.